There are so many romantic moments during a wedding that it is hard to choose which is the most romantic of them all. Weddings are just that though – romantic and filled with a love that can send anyone’s mind swimming with intoxication. John and Nancy’s wedding is no exception. The two lovebirds met when they were just teenagers. After falling in love, they didn’t realise how far they’d come nine years later. 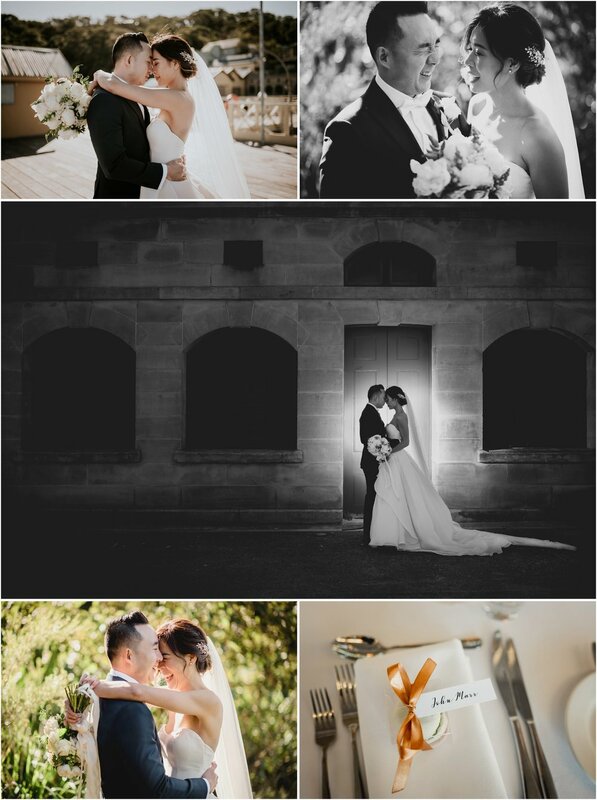 They made elegance seem effortless in their semi-outdoor dreamy wedding at Sergeant’s Mess in Mossman. That first romantic moment? The initial look Nancy presented John as she walked down the aisle and saw him for the very first time on their wedding day – just magical. 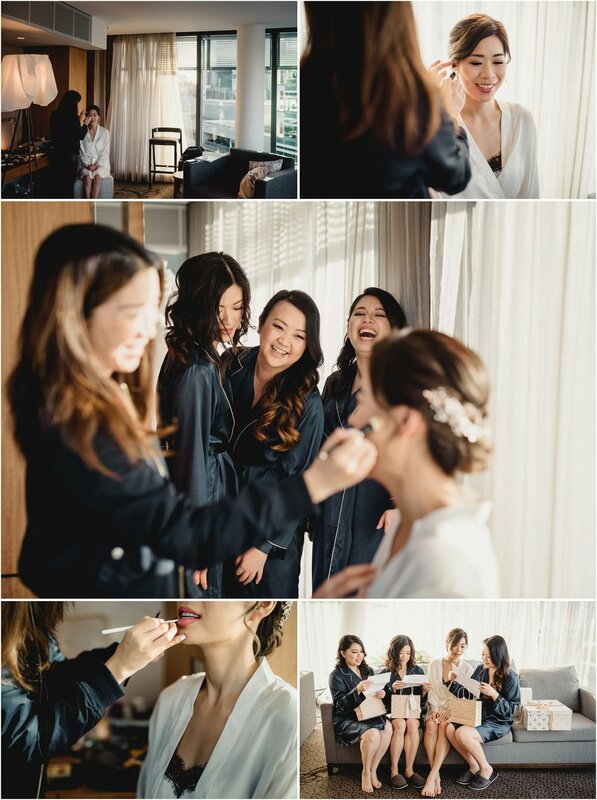 Chaperoned by her three bridesmaids dressed in green satin, Nancy was a beautiful picture plucked right out of a bridal magazine. One could not get enough of the way her dress flowed to the ground in simple but graceful layers, or the beautiful posies of white roses and peonies that added an elegant touch. 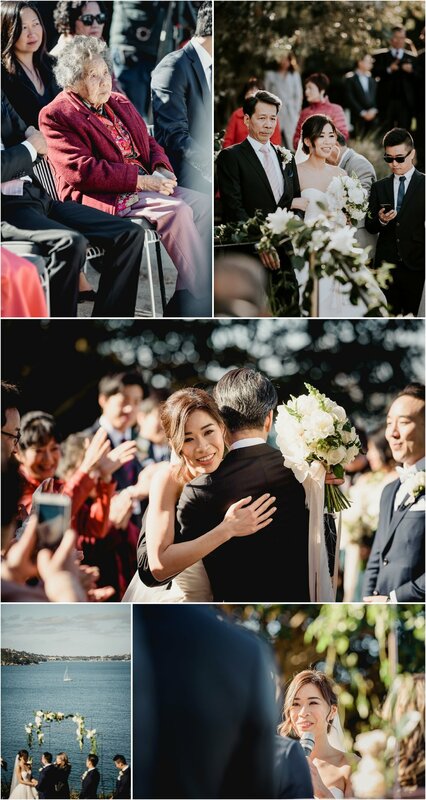 Nancy’s dad was all smiles as he gave her away before the couple joined hands to exchange vows. Vow exchanging, another overwhelmingly romantic moment – that promise to stick around through the ups and downs to the very end - is the true essence of romance. John looked dapper standing alongside his groomsmen in his Institchu tux and white bowtie, whilst he waited to kiss his new bride... and what a kiss it was. His arm around Nancy’s waist, he leaned her forward and kissed her in front of a clapping audience – a scene right out of a movie. The party was nothing short of perfect. Bright faces, clicking cameras and phones met the doting couple as they took their first dance. This was no ordinary dance. John turned into a Michael Buble meets Fred Astaire when he stepped out on the dancefloor, sung Nancy a beautiful song then lifted his bride almost a foot off the ground as he twirled her around. Then after swiftly bringing her to her feet, he brought her into another block-buster kiss. 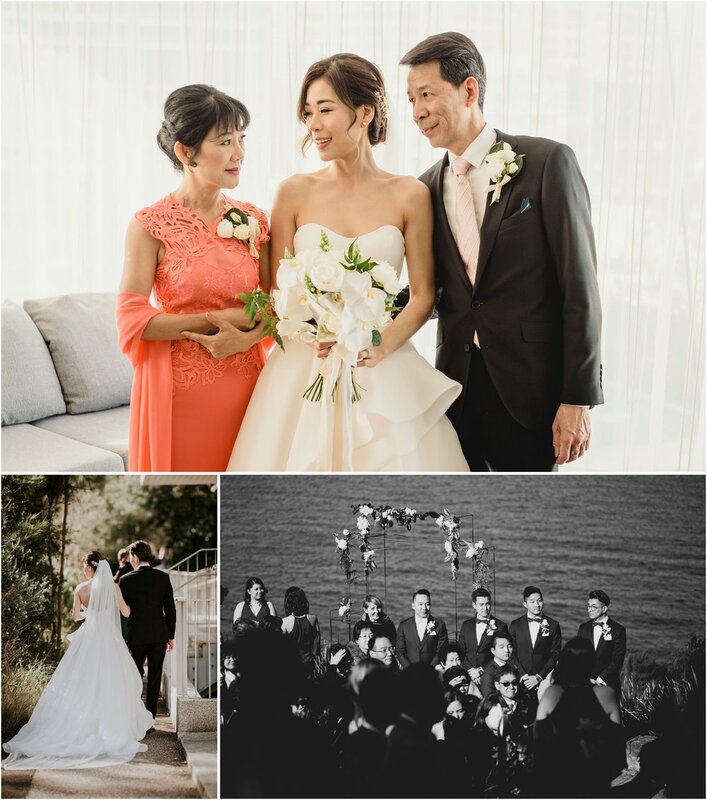 And as tradition goes the bouquet, which matched the day’s white theme, was thrown into the air just before the couple burst into a long farewell holding-hands arch formed by the guests. It was time for John to whisk his beautiful bride away. Hand-in-hand, fulfilling the promises they had just made to each other, John and Nancy left the wedding, embarking on one more sunset photoshoot as they start on their new life together – the final symbolic but very romantic moment.